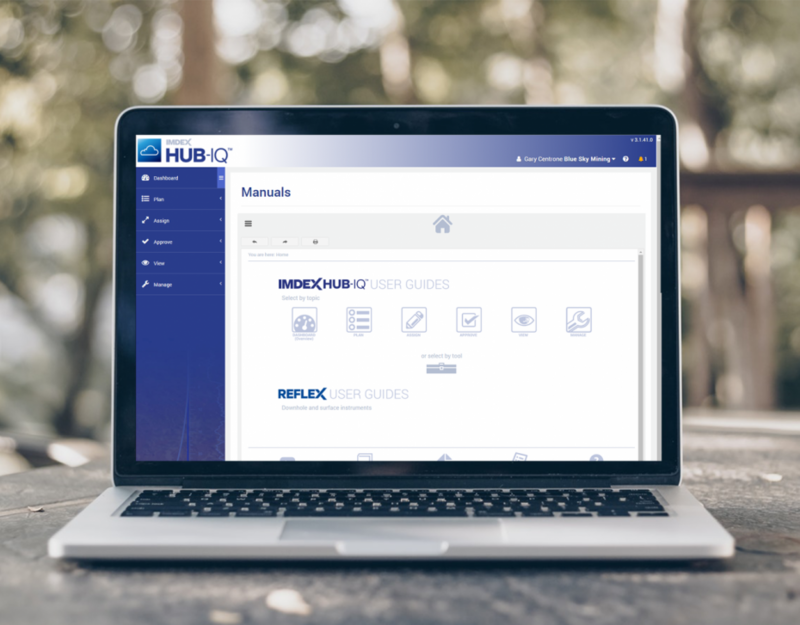 We are pleased to launch IMDEX Support™ – a dedicated client portal within IMDEXHUB-IQ™. The new portal provides useful ‘how to’ information, together with a library of user guides, simple training videos and FAQ sheets for our leading range of instruments and technologies. To access IMDEX Support™ use your existing IMDEXHUB-IQ™ login details.